Hello and welcome to XCOM.forumotion.com !!! I want to discuss the objectives for the website in this post. 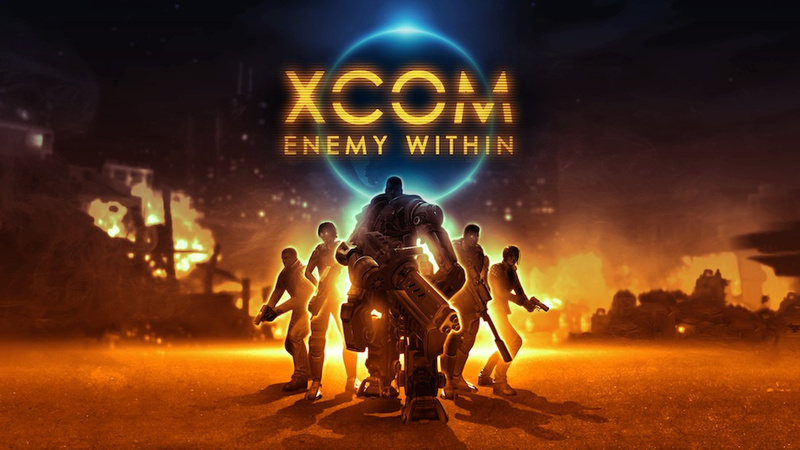 - The objective is to gather the XCOM players on the PlayStation 3 to this site so everyone will be able to befriend each other and always have someone to play a match against on the PS3. - Provide a friendly place for new players to find help, strategies, and more in both single player and multi player. - Be a resource for players in all the XCOM games. Currently only have EU and EW. Will add XCOM 2 later. - Develop rules for tournaments and rankings. Hopefully something simple, fun and challenging for everyone. Feel free to add objectives and / or comments!